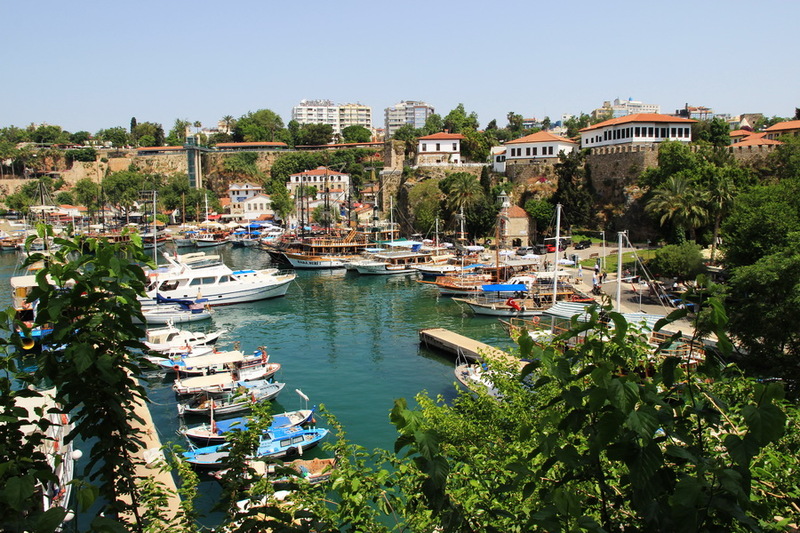 Turkey Travel Bargains – Mediterranean and Aegean Turkey vacations » Beyond the crystal waters of the Lycian paradise from Antalya to Fethiye lie the ancient cities of Tlos, Perge, Side and the spectacular theatre of Aspendos. 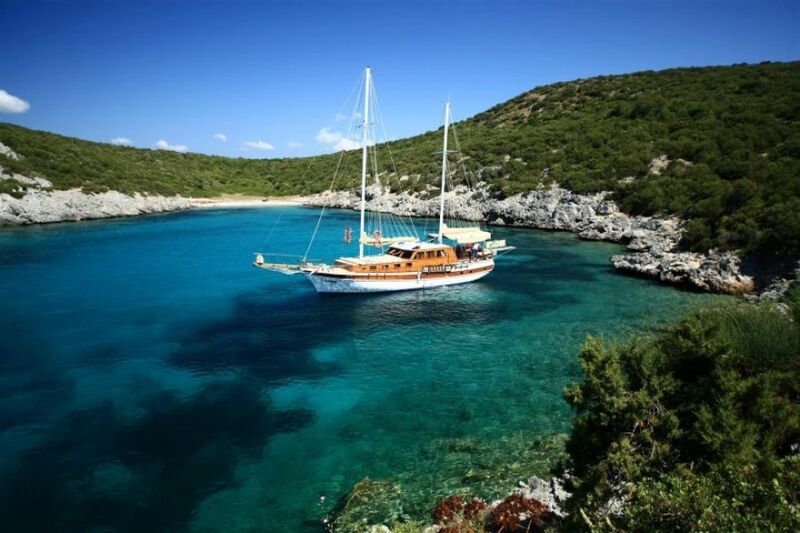 The Turquoise Coast of Turkey is magnificent - long swathes of sandy beaches lapped by peacock blue waters which mirror the pine-covered slopes. Beyond the crystal waters of the Lycian paradise from Antalya to Fethiye lie the ancient cities of Tlos, Perge, Side and the spectacular theatre of Aspendos. 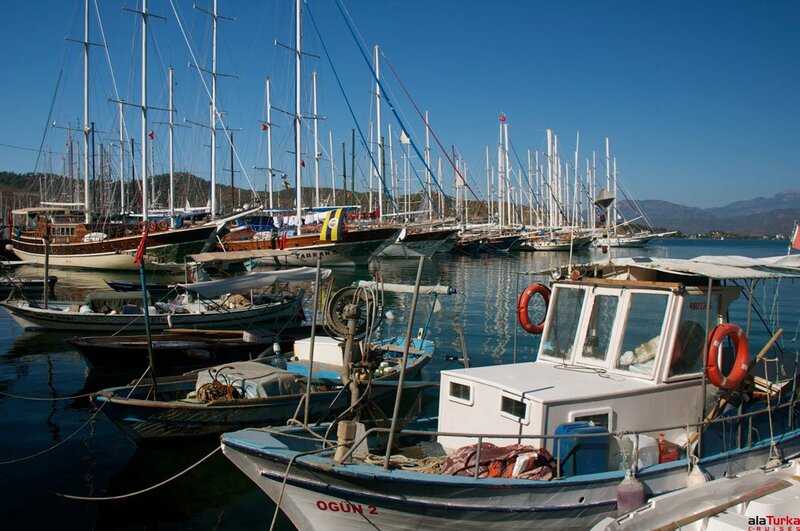 Discover the rock tombs of Myra and Dalyan, marvel at the sunken city of Simena, take a boat trip or try diving or snorkelling in the crystal-clear waters. 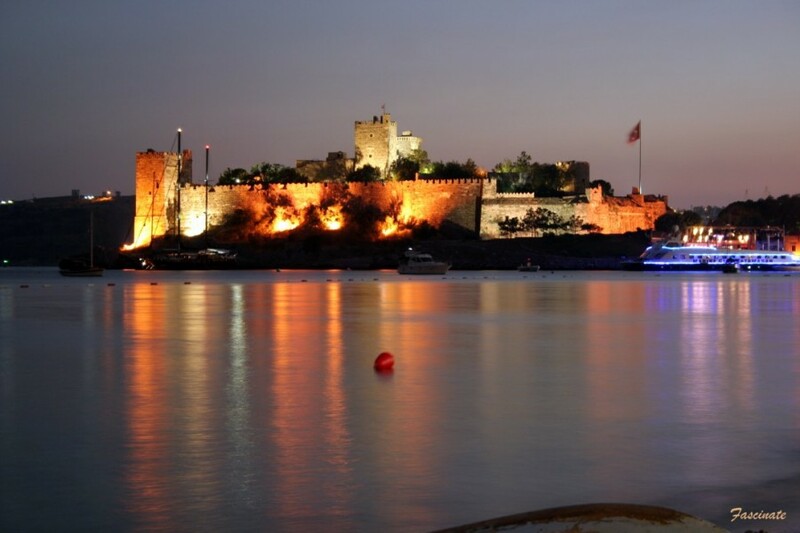 Turkey's sparkling Aegean coast hosts the remains of civilisations dating back thousands of years. 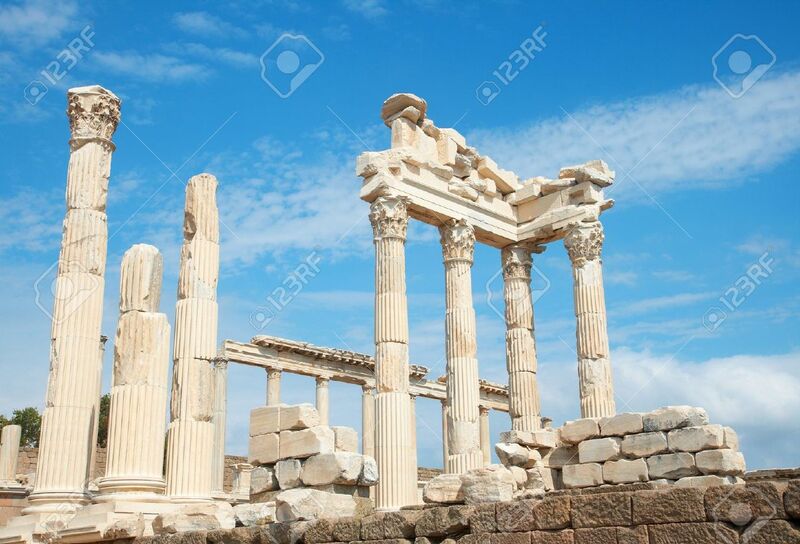 A guided tour of Ephesus, the celebrated capital of Roman Asia Minor, and the temple of Artemis, one of the Seven Wonders of the ancient world, is a highlight of any visit to Turkey. 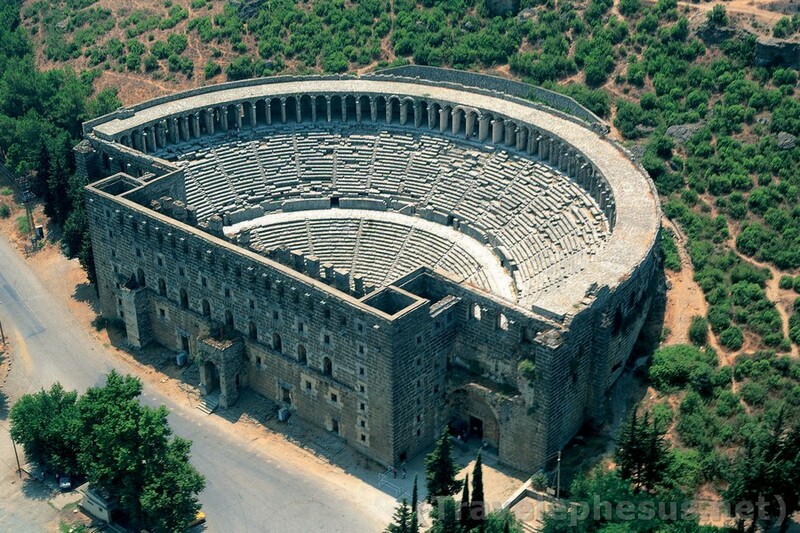 Nearby, the ancient sites of Priene and Miletus, and the temple at Didyma are full of archaeological wonders. 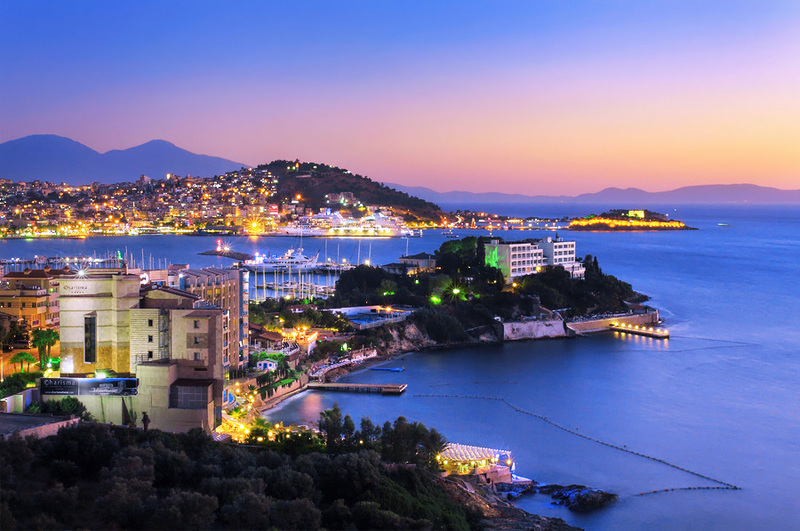 Let the guides of Turkey Travel Bargains show you all the wonders of the Ancient World.